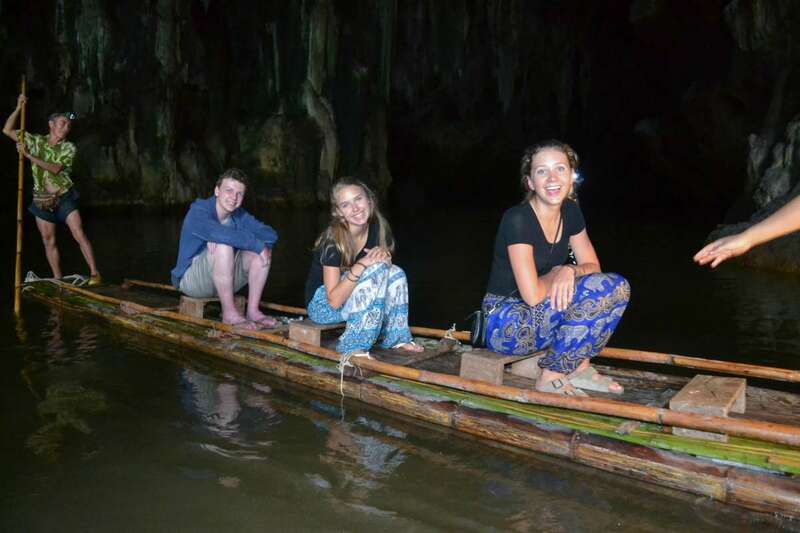 Come adventure to Thailand with Travel For Teens, where you will have the amazing experience of working with elephants and exploring northern Thailand on this program designed specifically for teens. 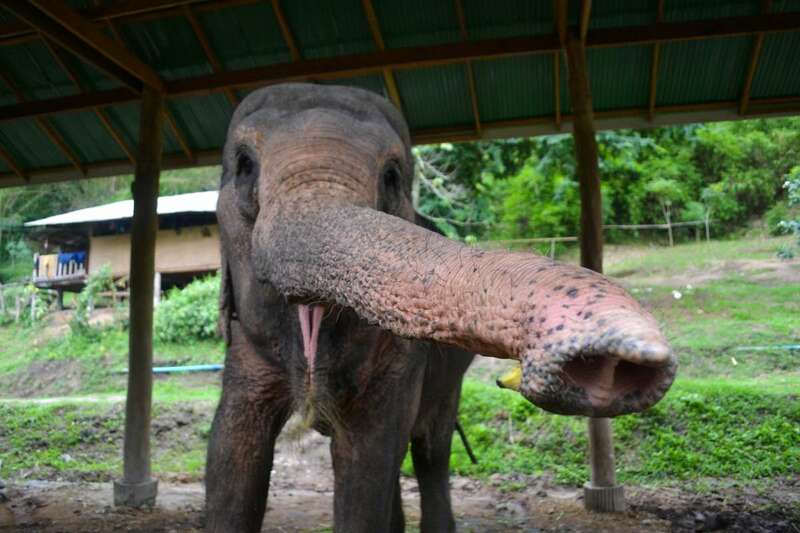 Earn service credit working with the magnificent Asian elephants of Northern Thailand at our partner elephant sanctuary. You will be directly involved with their care, spending all day with them forming wonderful bonds and lifelong memories while learning about the conservation of these gentle giants. The fun doesn’t stop there. 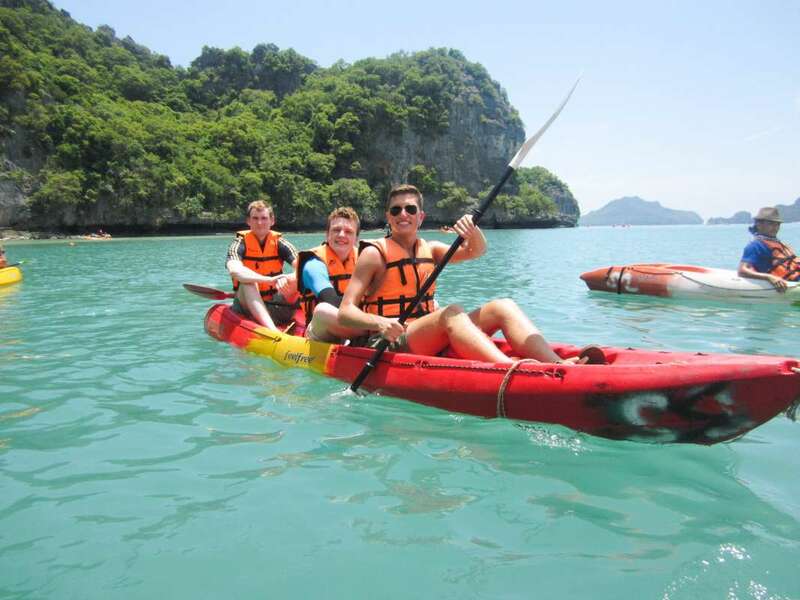 Travel to the southern islands and discover the best that Thailand has to offer! After our time working with the elephants we will spend two days white water rafting down the mighty Pai river, taking in the scenic mountain surroundings and enjoying each others company on the quiet river banks. During our two-day jungle journey we will spend a night at an awesome rustic jungle lodge, and if you’re lucky you might see wild monkeys swinging through the trees! Then head to Chiang Mai to bask in the down-to-earth charm of this Northern gem. Next get ready for the islands as we swap the jungle for the beach! 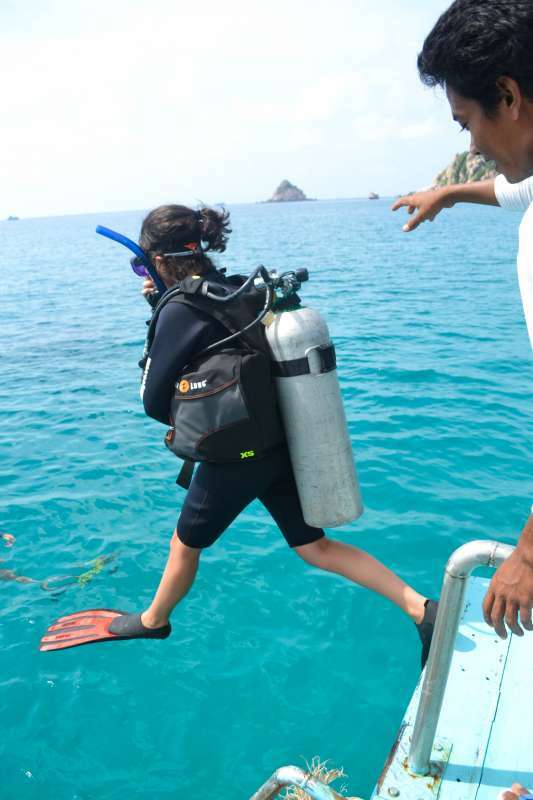 We’ll swim, snorkel, scuba dive (optional), trek and relax through this idyllic part of the world on the tropical island paradises of Koh Samui and Koh Tao. 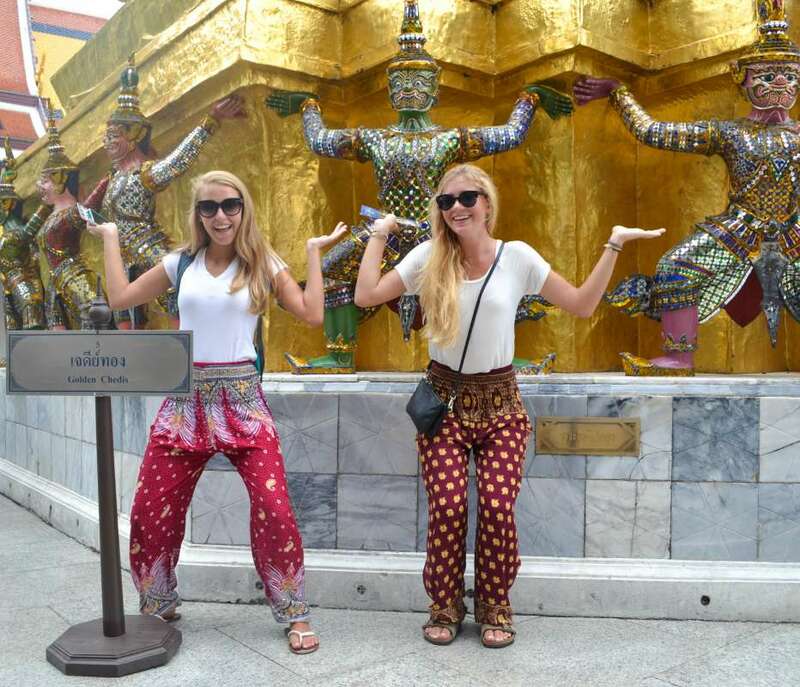 Finally, jump into the bustling hub of Southeast Asia, Bangkok. Explore culturally historic icons including the Royal Palace, Emerald Buddha, and Ayutthaya, before immersing yourself in the fast-paced street food scene savoring pad thai and hunting for a bargain on Khao San Rd. 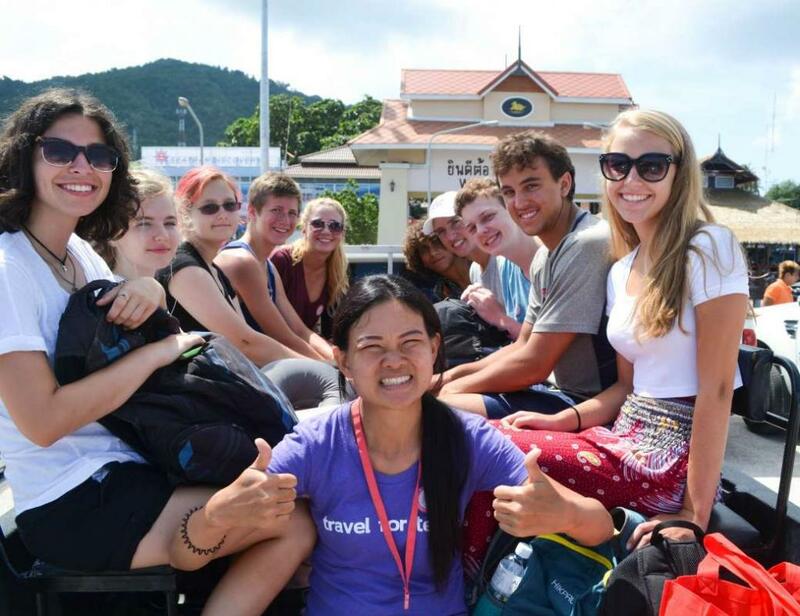 *This program is the extended version of our popular Thailand Elephant Service & Explorers program, for those travelers who just don’t want their time in Thailand to end! After arriving in Bangkok, change planes for the short flight up to Chiang Mai, a picturesque city nestled in the high mountains of Northern Thailand. 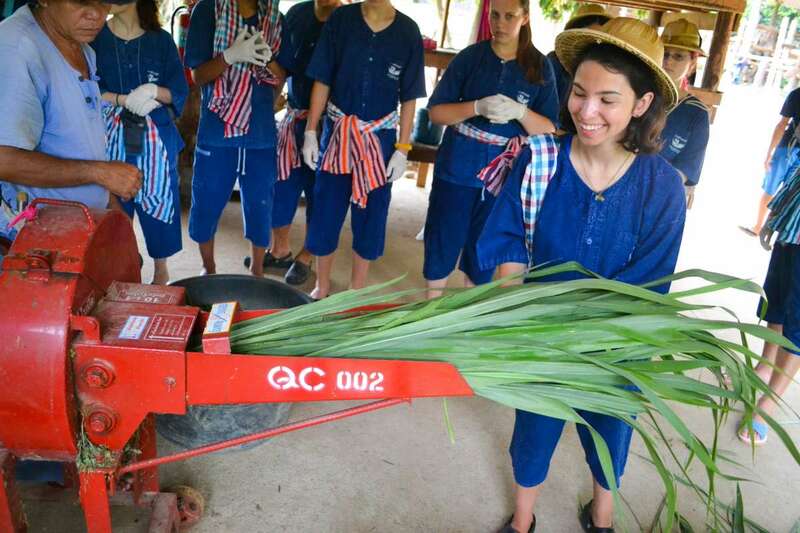 This modern city blends new with the old, showcasing authentic Thai culture and is the perfect location for our community service. If you have always dreamed of having the chance to work with elephants, you will love the next few days. Learn about the plight of the elephant, work alongside their mahouts (handlers for life) bathing, feeding and becoming friends with our elephants in their jungle sanctuary. Be engaged as you learn how to prepare snacks, provide basic health care, treatment and natural medicines for the elephants. In addition to this fulfilling experience we will have ample time to explore Chiang Mai’s incredible markets and temples. After saying goodbye to our elephant friends we will head to Pai, a beautiful, serene town in the foothills of the Himalayas. We will use this traveler’s perennial favorite as our base for our awesome rafting adventure. On this journey of a lifetime we’ll navigate a meandering path through the quiet jungle, tackling challenging rapids, spotting wildlife, swimming in gorges, enjoying showers under waterfalls and relaxing in hot springs. On our rafting adventure we will have the ultimate jungle experience staying in a peaceful and secluded bamboo hut on the river. Head back to Chiang Mai to enjoy a famed Thai massage, see beautiful Doi Suthep, grab last-minute souvenirs while navigating the night market or simply soak up the atmosphere, before one final dinner with all your newfound best friends to celebrate an incredible trip. 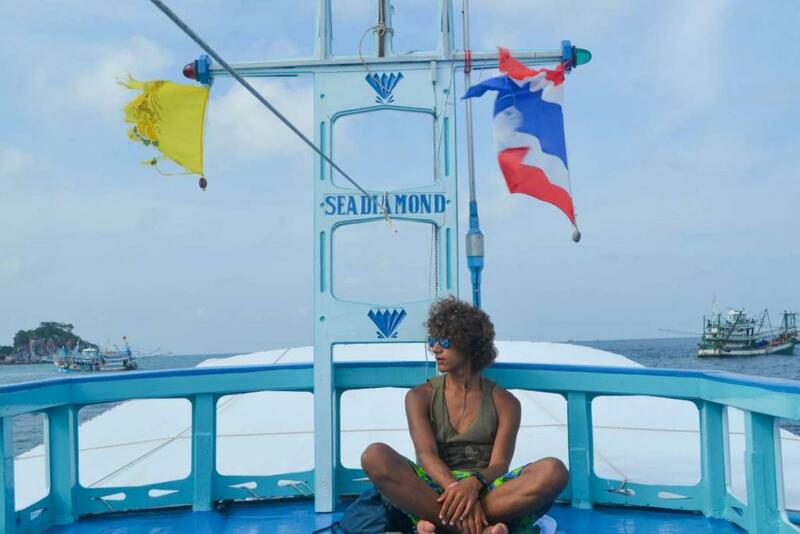 Hard work has its rewards and after all of this service and adventure, what better place to relax than on a beautiful island paradise? Spend your days hiking through the jungle, discover hidden waterfalls, and try your hand at making your own Thai delicacies at a TFT classic cooking class. Relaxing on pristine beaches, take a dip in the warm tropical waters, capture incredible island sunsets, and get to know what Thai island paradises are all about. Island-hop to our second island paradise a short ferry ride away for some more time in heaven. This turtle-shaped island boasts incredible reefs, beaches, and scuba diving. 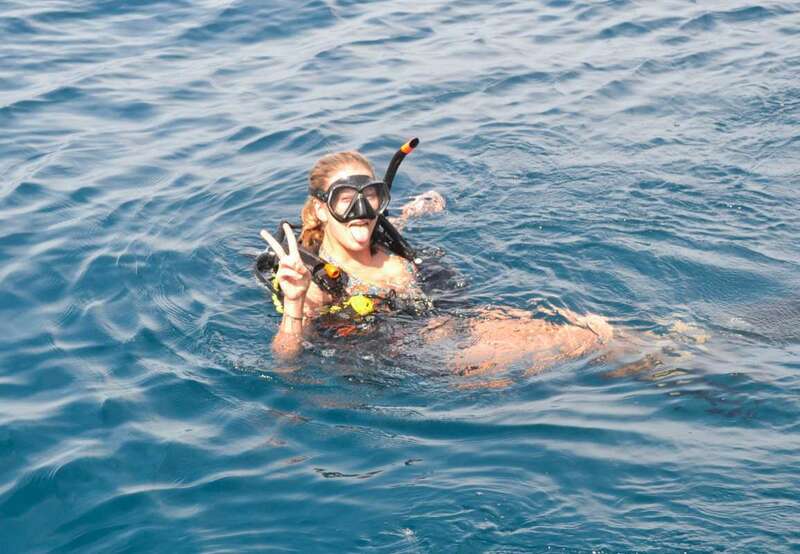 We’ll combine all these into one unforgettable private day-cruise, exploring a number of sites around the island as you snorkel or scuba dive* through sparkling blue waters filled with incredible marine life and enjoy the white sand beaches. There’ll be a wonderful Thai BBQ dinner on the beach to help savor an amazing time in the islands. Take it up a notch as you swap the laid back charm of the islands for the organized chaos of the capital Bangkok! 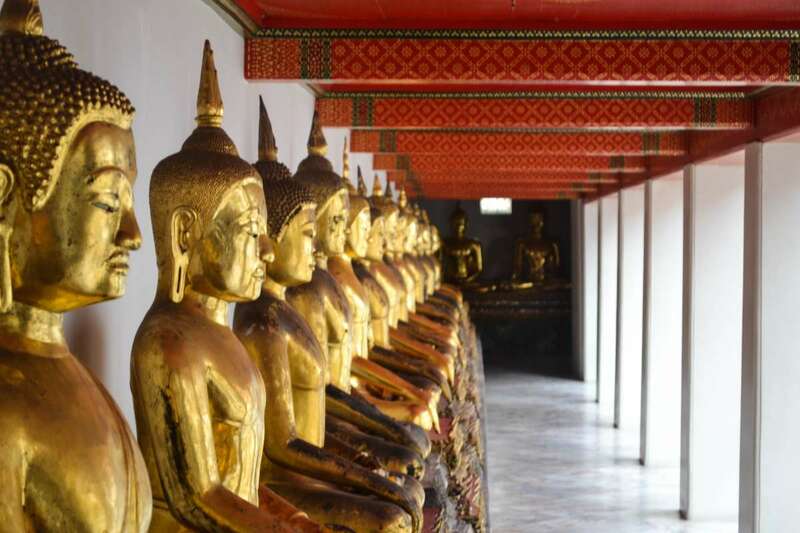 Check out the opulent Royal Palace, serene reclining Buddha and the most iconic temple in Bangkok, Wat Arun. Be transported to a bygone era as you explore the vibrant Bang-Pa-In, the old summer palace of the kings, before roaming through the ancient capital of Siam, Ayutthaya, with its iconic overgrown Buddha head and countless other archaeological treasures. Embrace the sights, sounds and smells of Bangkok as you hunt for bargains along Khao San Rd, enjoy some of the best street food of your life and if you choose, witness an exhilarating Muay Thai performance. Cap off an incredible Thai adventure as you enjoy a delicious fancy final dinner, celebrating an amazing couple of weeks with your new-found best friends! Near Chiang Mai we stay at a locally run non-profit with apartment style housing and excellent communal facilities. In Pai we stay at a well-appointed resort right on the Pai River, decorated in traditional Lanna Thai decor. On our rafting adventure we stay for one night in a basic peaceful and secluded bamboo hut on the river. On Koh Samui we stay at an elegantly appointed resort right on the beach. 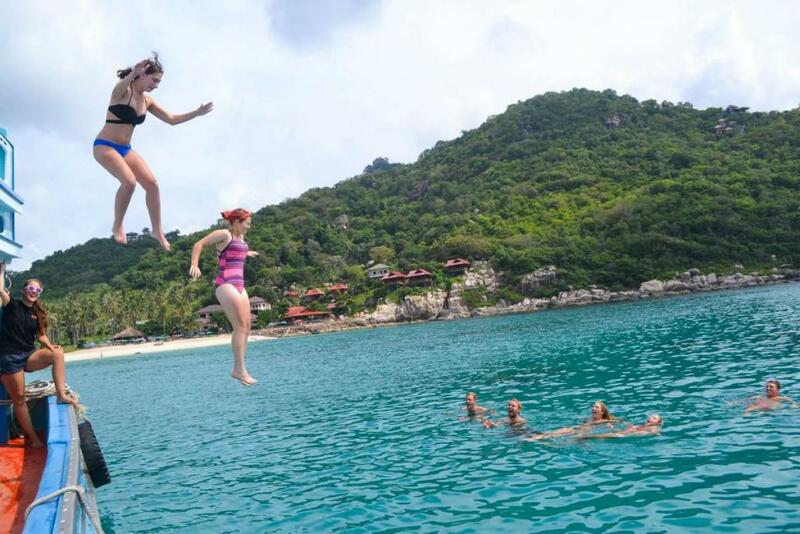 On Koh Tao we stay at a boutique style resort right on the beach. In Bangkok we stay in a modern three-star hotel in close proximity to the main attractions and best parts of the city. 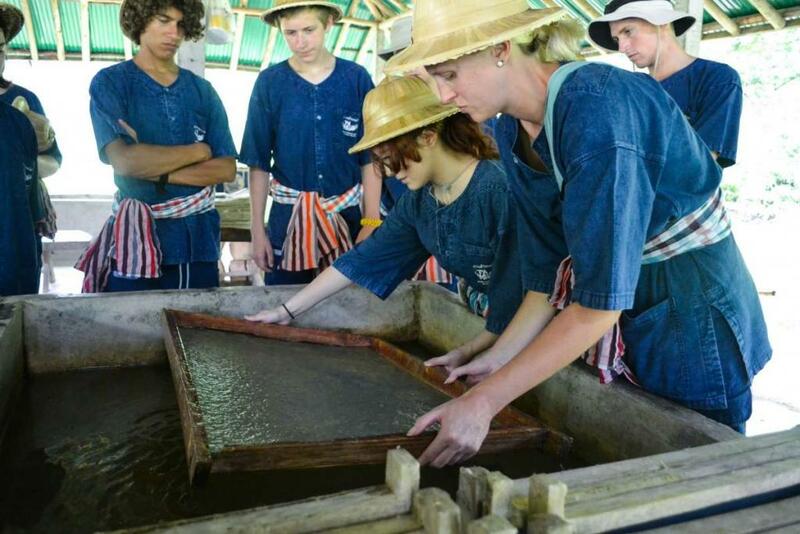 Students love the variety of locations we visit and experiences we offer on this program. 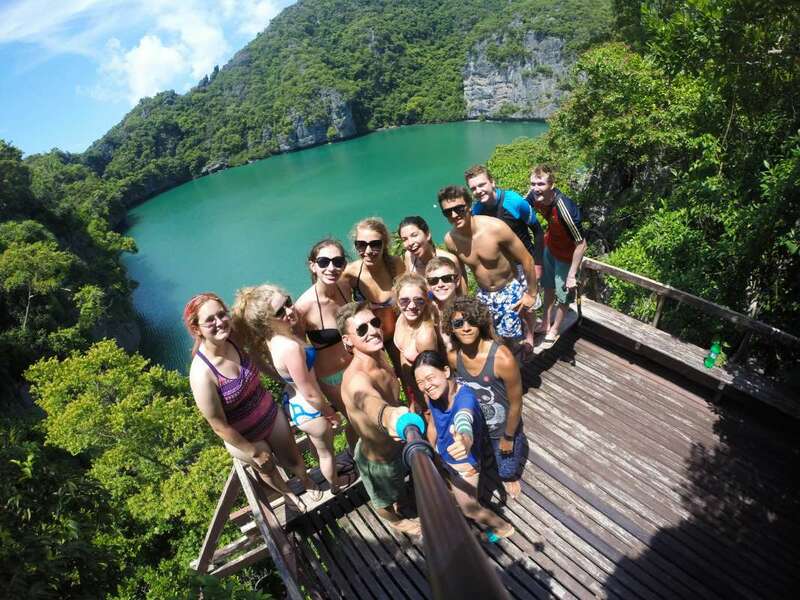 From volunteering at an elephant sanctuary in the jungles of Northern Thailand, to the incredibly diverse marine environments of Koh Tao and Koh Samui, this program highlights the best parts of this amazing country. 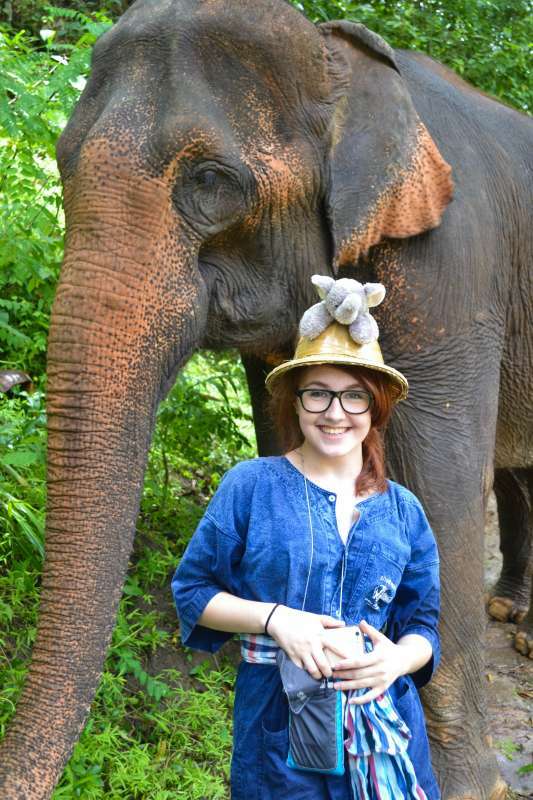 The ability to get an intense, hands-on experience working with the endangered Asian elephants at the sanctuary near Chiang Mai is a truly unique experience. Students leave with a profound understanding of the world they live in and the role they have to play in conserving it for generations to come. "Going to Thailand was an experience I will never forget. I traveled with a couple friends I had met on a previous TFT trip, which was awesome! 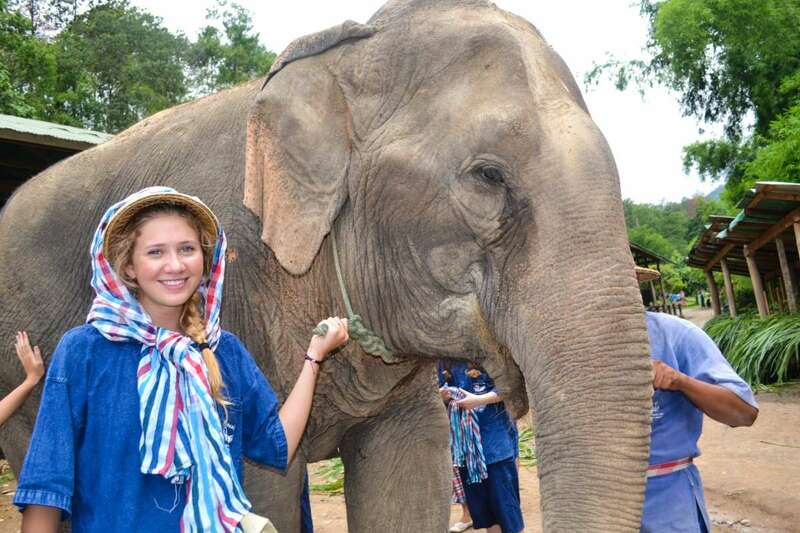 TFT gave me the opportunity to experience things I probably never could have if I had traveled on my own, like doing community service with elephants! 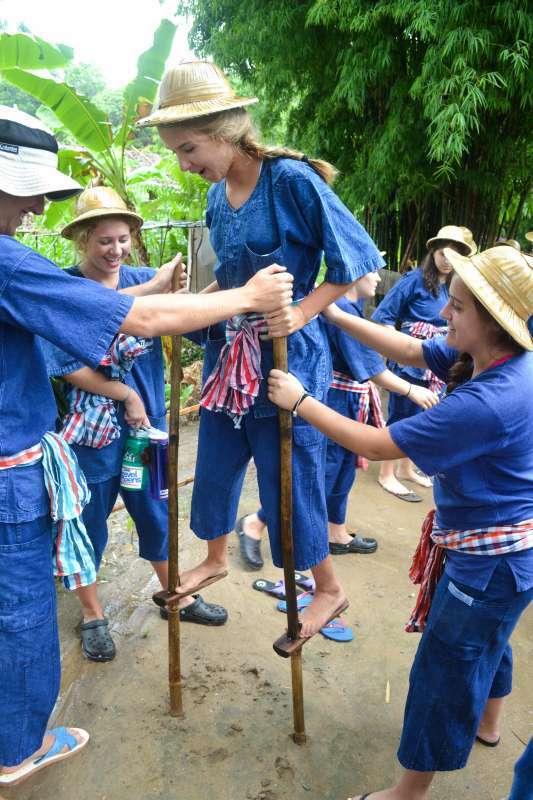 Through doing community service, exploring Thai markets, and island hopping I was able to experience many different aspects of the country. I happened to get sick for a few days near the end of my trip, but my TFT counselors made sure to take great care of me and help me in any way they could. 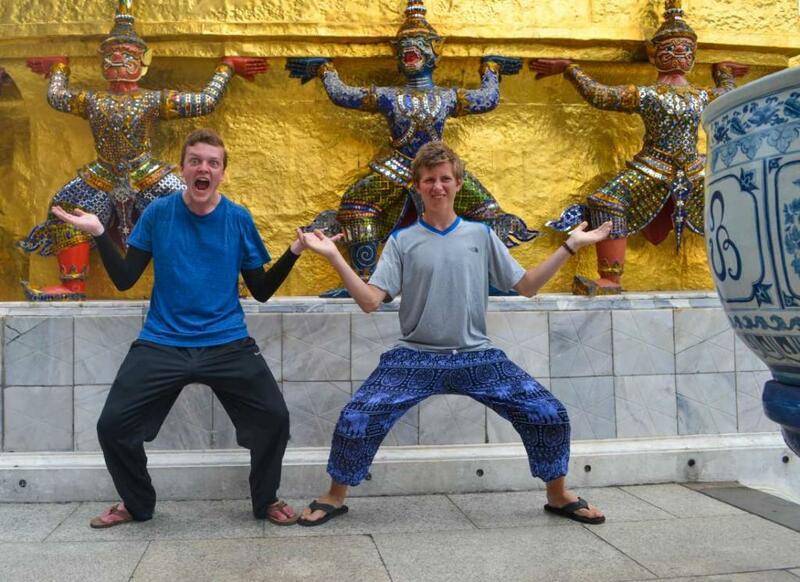 I had so much fun traveling with TFT!" 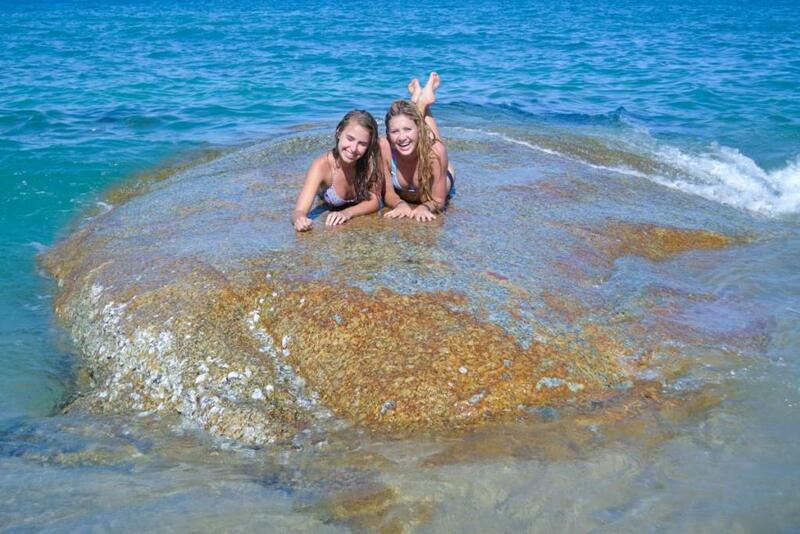 "This trip was amazing! The elephant sanctuaries were such fun and educational community service experiences that I know I will never forget. 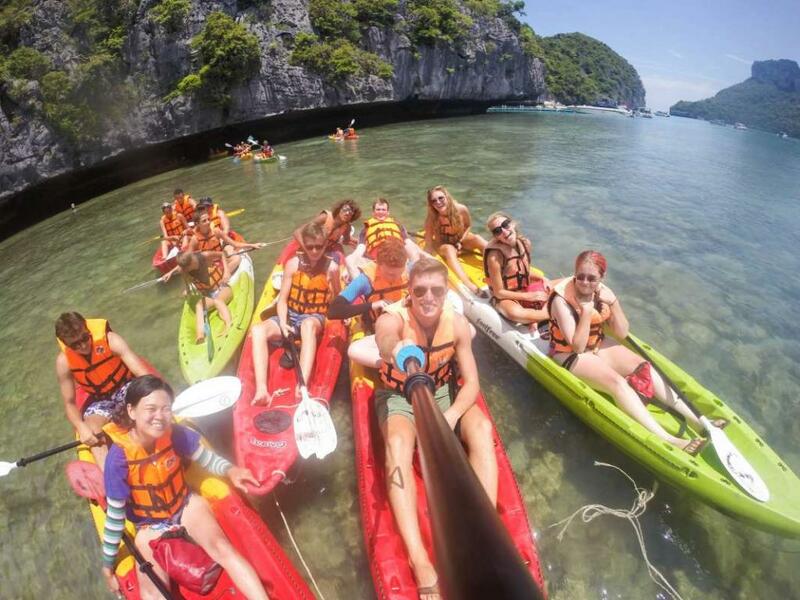 The first half of the trip really emerged us in the Thai culture within the inner cities and residential areas, and the second half allowed us to relax on the beaches and enjoy the islands. 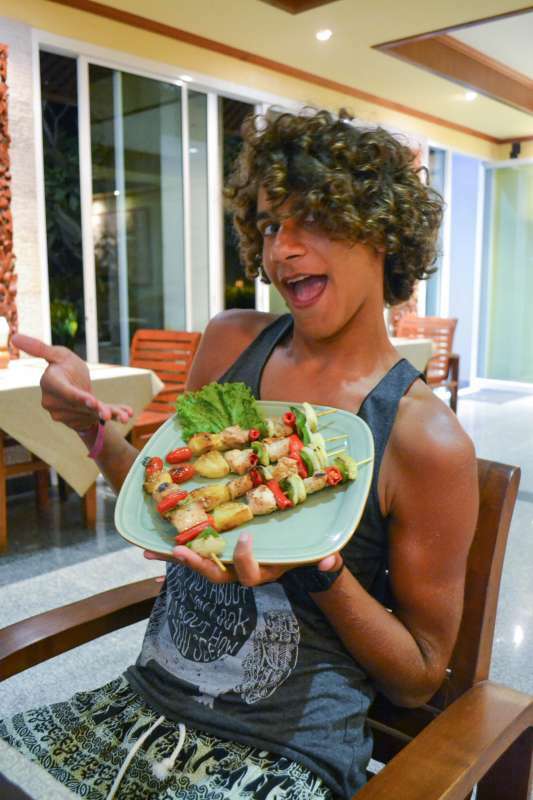 No matter where we were in Thailand, I always managed to find some delicious pad thai! Overall, I had a great time with such a fun group of people."